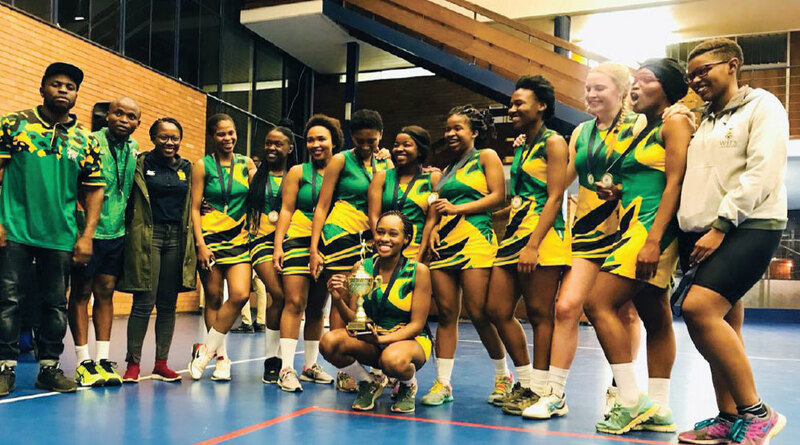 Braamfontein based netball team Brainwashers believes that the combination of good school grades and sports, is another way for children with poor background to make it to university. Brainwashers head coach Klaas Mokgomole popularly know as “Coach Klaasism”. The team that has won the Wits internal league four times in a row, told Noweto News that children from poor backgrounds should let their school marks pay their fees and let their sports talent open doors for them. Brainwashers was established in 2015 by Klaas Mokgomole popular known as “Coach Klaasism”. It was aimed at developing university and college students in netball. It received a lot of students who came for the team trials. 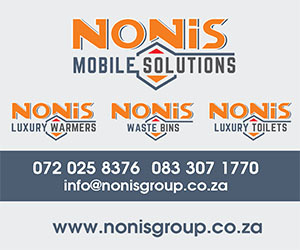 In the very first year the team participated on only Wits Internal League and Johannesburg Netball Association league. Team founder Coach Klaasism was raised by two unemployed parents who relied on government aids. 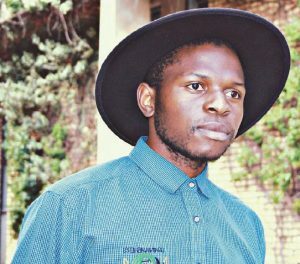 He studied law at Wits using Wits sports bursary, which is where he learned that sports can open doors for children who cannot afford university fees. Coach Klaasism forged relationships with sports department from various universities. He send most of his players for trials. Brainwashers players are required to perform very well in their academics which make it easy for universities to grant them bursaries. Brainwashers’ founder told Noweto News that in sports challenges are always there. He cited money as one of the major challenge for many teams in netball. “I cannot expect kids to pay money for leagues and tournaments. Some leagues require large amounts like R5 000 as participation fees, under those circumstances I am forced to pay from my own pocket. I only need my players to pay for only transport to and from matches.” Said Coach Klaasism. The team has assisted many young people to get sports bursaries and applications to universities. It encourage other upcoming teams to work harder and to research for their players.